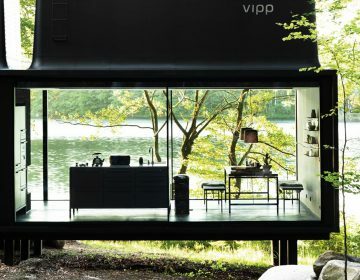 There are some pretty great off-the-grid Airbnb rentals on the market and this house is one of them. 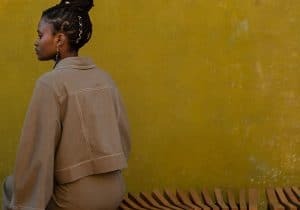 Phoenix House is a 450-square-foot tiny home situated just miles away from Kilauea, Hawaii’s most active volcano and close neighbor to Mauna Loa, the world’s largest volcano. 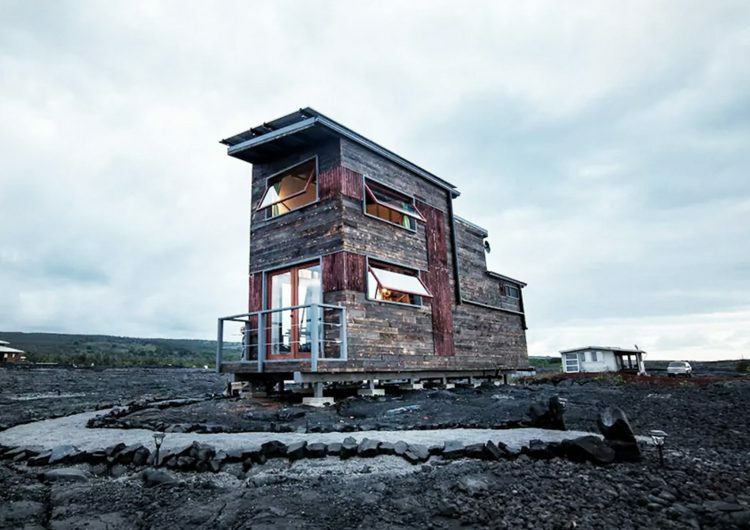 The fully equipped tiny house includes electric, WiFi, a bedroom loft, living area, bathroom and everything else you’d expect from a world class space built by Artistree homes, Phoenix house just so happens to be situated on the 1990 Kalapana lava flow. Yes, you’re surrounded by lava and, of course, the ocean. You can even look out your window to see the smoke where the combination of active lava flow meets ocean to create new landmass. 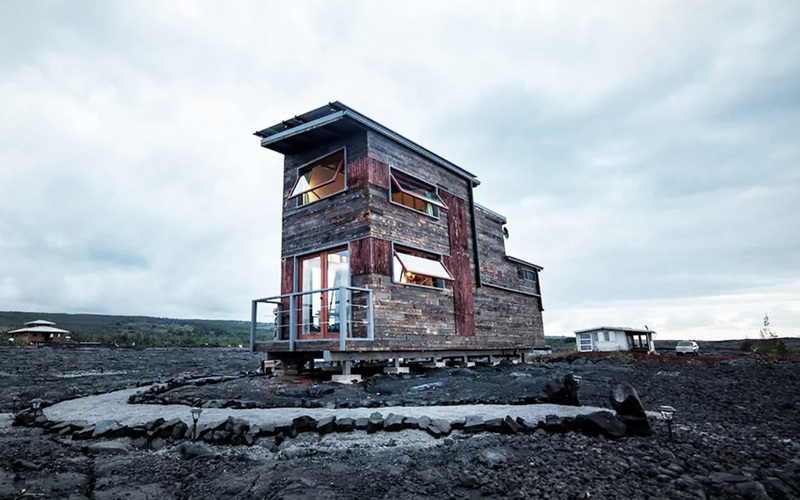 Who wouldn’t want to stay in a tiny house surrounded by lava at the base of a volcano?